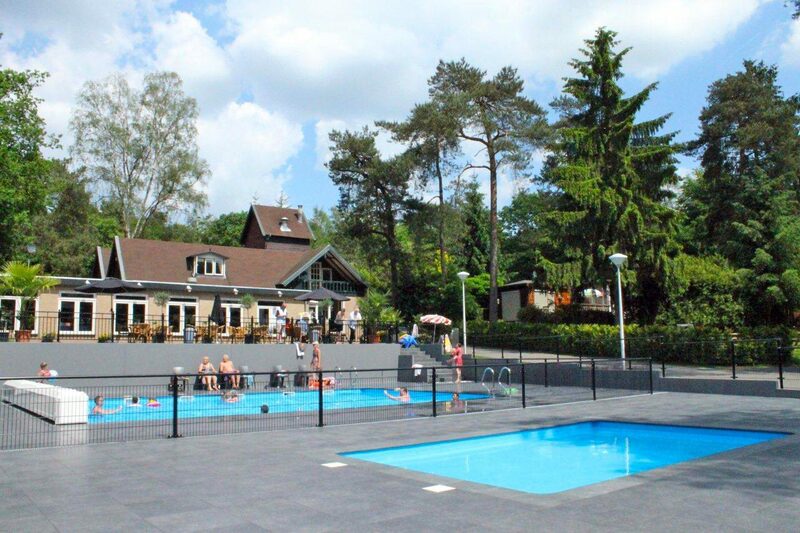 Are you looking for a holiday park near Apeldoorn? 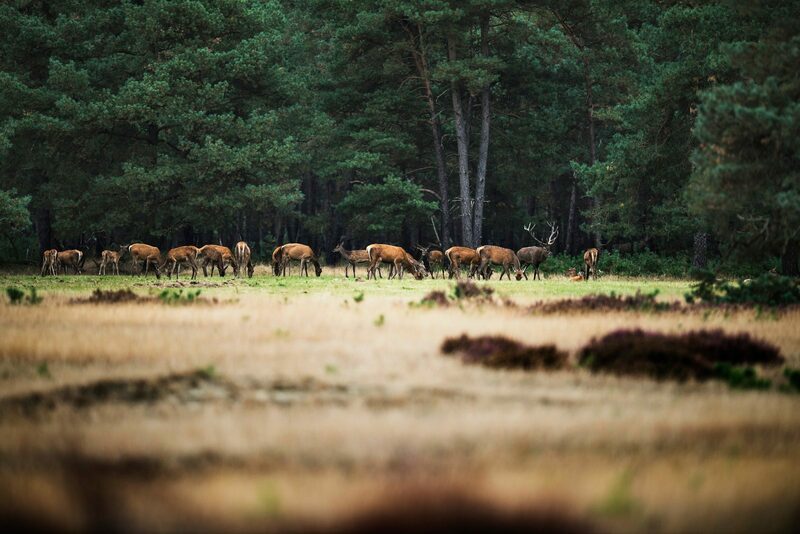 Visit Holiday Park Beekbergen and enjoy an unforgettable vacation! 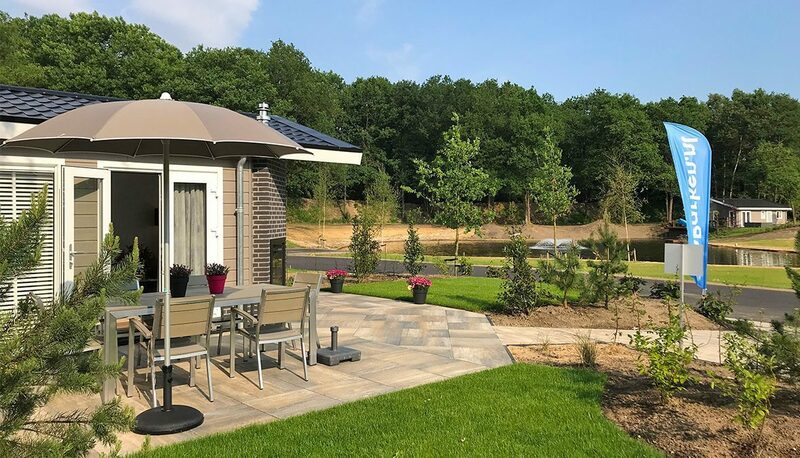 Our holiday park near Apeldoorn is hidden way in the beautiful Gelderland forests, at only 10 kilometers from the city of Apeldoorn. 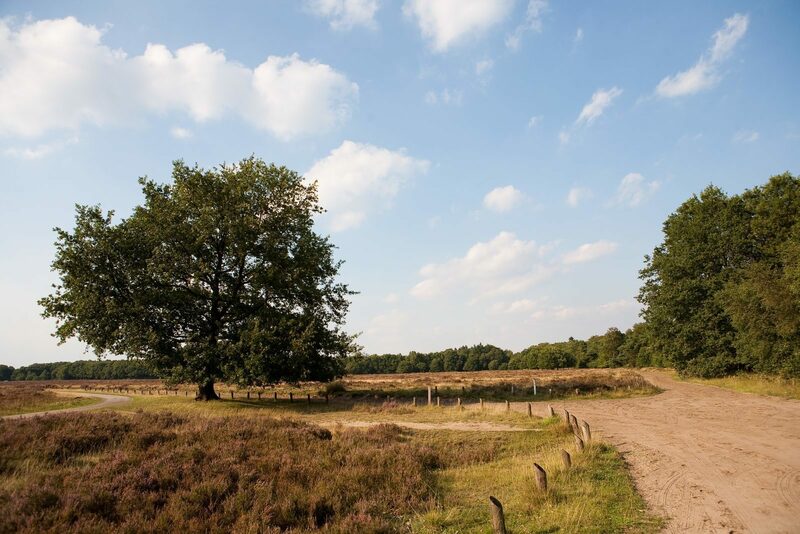 Our bungalow park near Apeldoorn is the perfect base camp to explore this beautiful city and, of course, the most beautiful area in The Netherlands: the Veluwe. 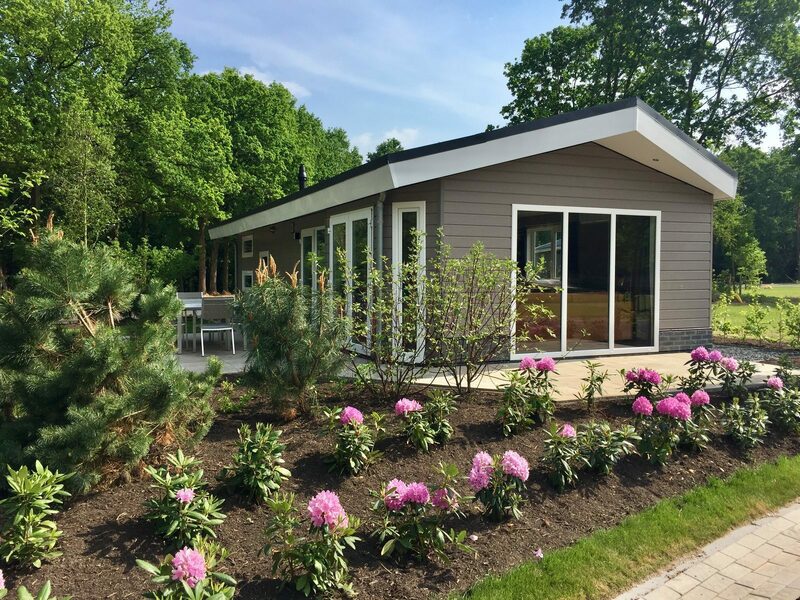 Stay at our holiday park in the area of Apeldoorn and unwind completely at one of the comfortable holiday homes. 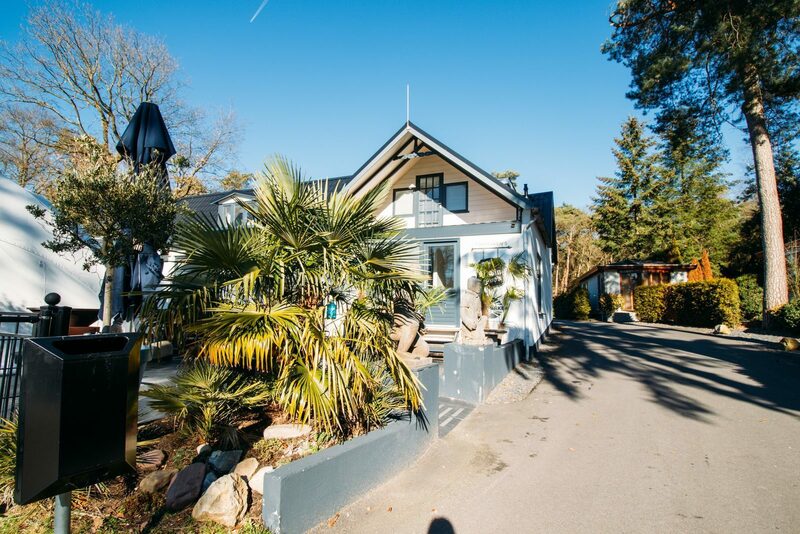 Our holiday homes are suitable for four to six persons and you can choose between either a Deluxe or a Comfort accommodation. 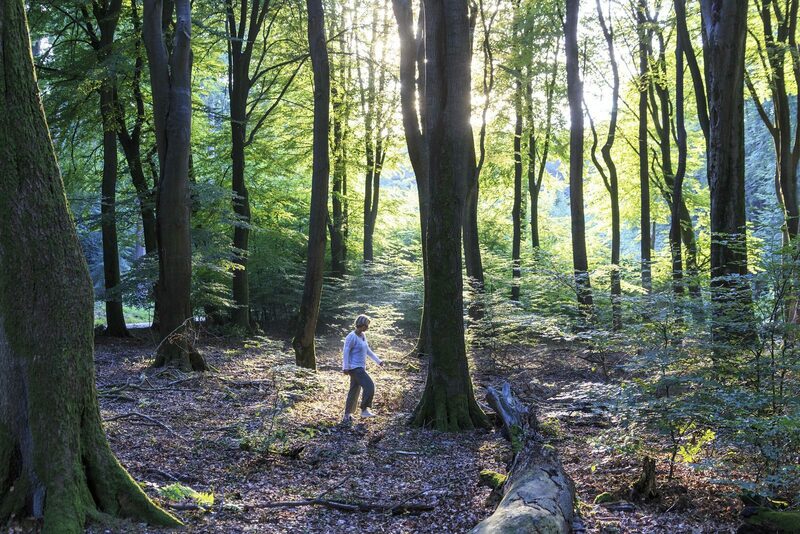 You will also get to enjoy all of the park facilities, suitable for guests of all ages. 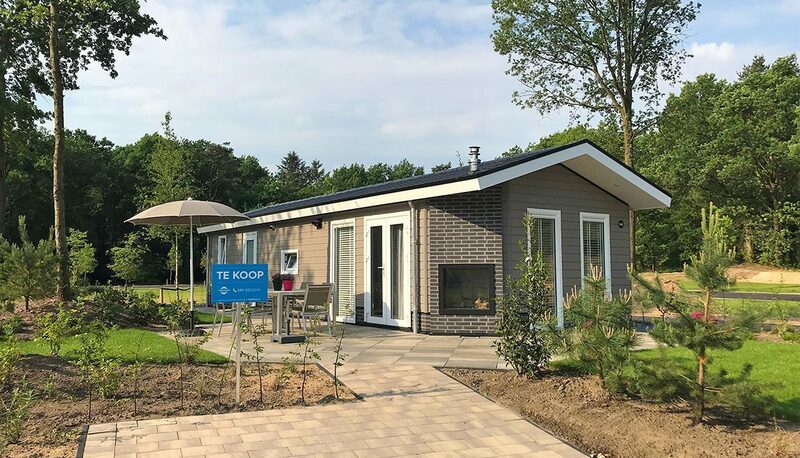 When staying at our holiday park near Apeldoorn, you will get to make use of all of our park facilities. Challenge your group to a game of soccer at our sports field or take a dive at our heated outdoor swimming pool. Afterwards, you can enjoy the sunlight at the recliners around the swimming pool. The children will have lots of fun in the water at our heated children's pool as well, and they'll be sure to make some new friends at the playground. 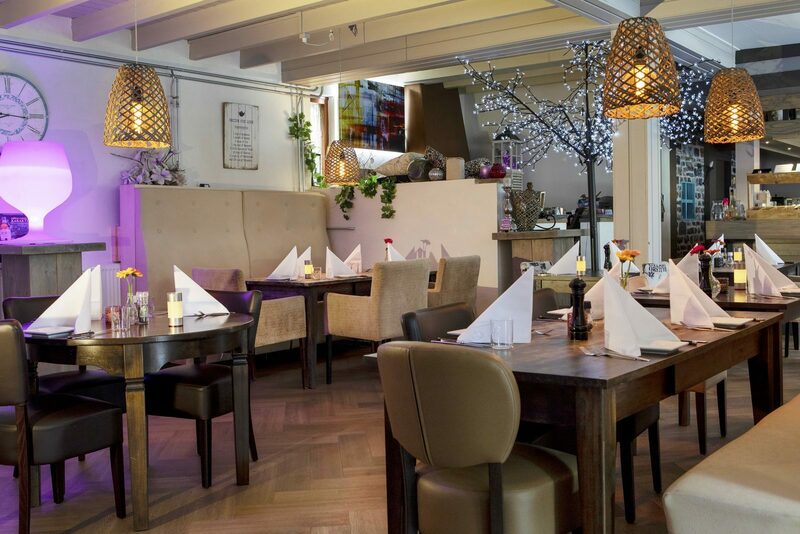 Our bungalow park in the area of Apeldoorn is where you'll find our restaurant Robin Food as well. 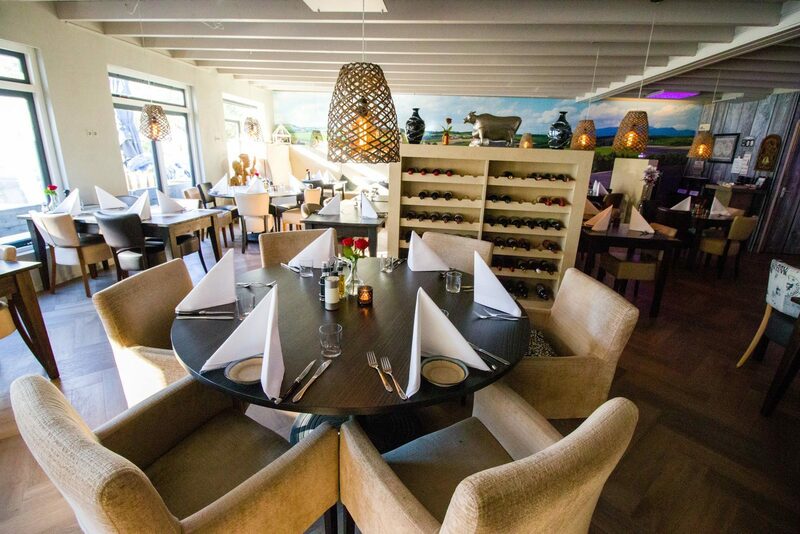 This cozy restaurant is definitely worth visiting during your stay at our holiday park near Apeldoorn, given the fact that Robin Food is run by a former star chef. Experience the pleasant atmosphere at the restaurant or at the sunny terrace for yourself, and enjoy some culinary delights. 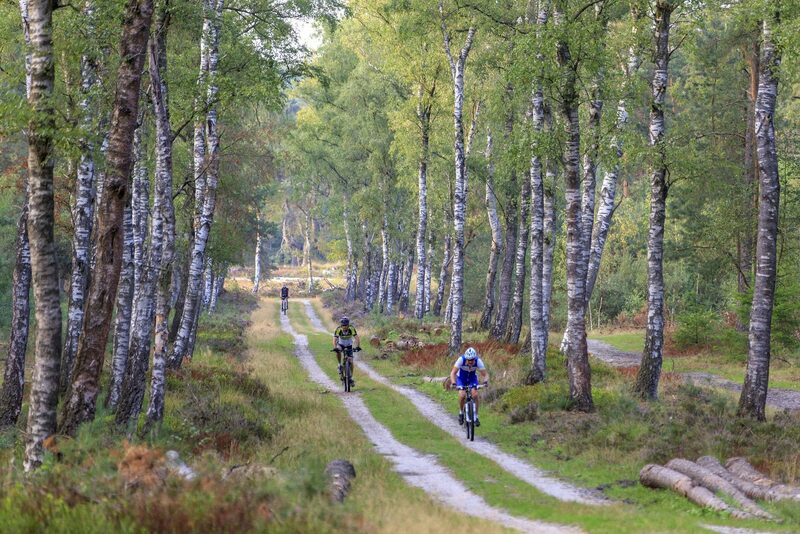 Not only does our holiday park near Apeldoorn offer plenty of entertainment, the area of Apeldoorn will not bore you for a moment either. 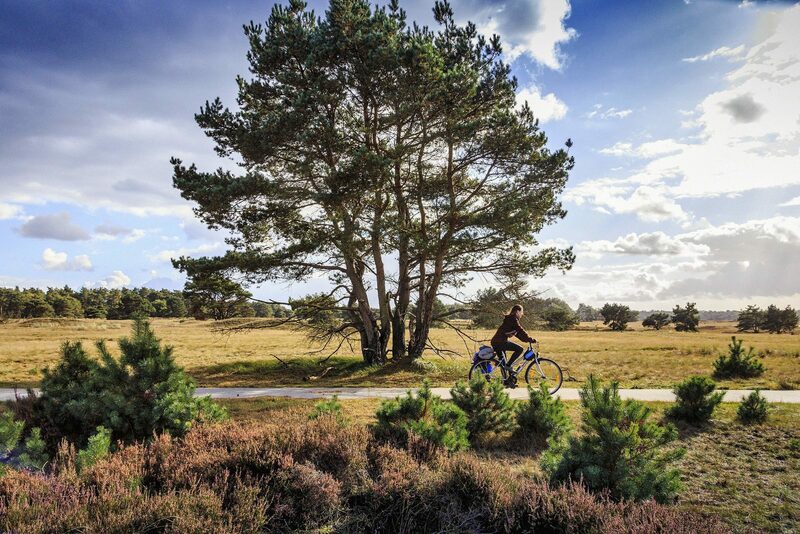 The center of Apeldoorn is located at only 15 minutes by car. Go for an afternoon of shopping, discover the cultural hot spots or enjoy the sunshine at a terrace. 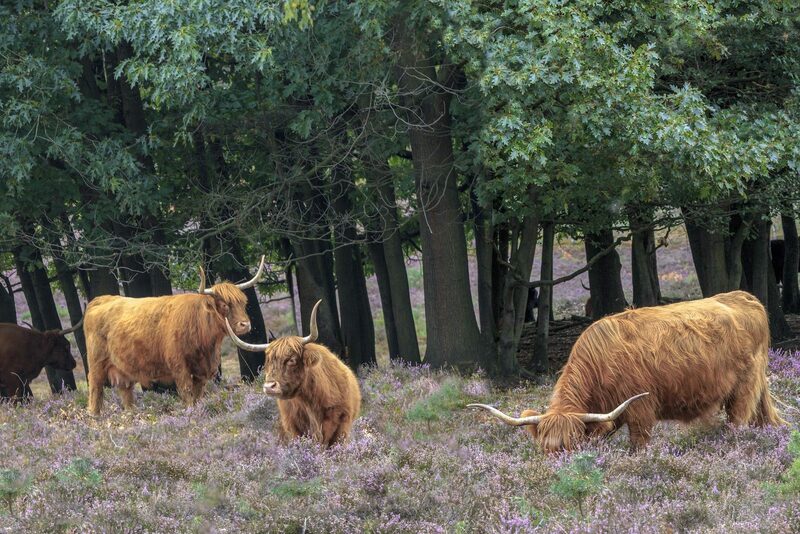 Nature enthusiasts will find everything they're looking for in the area of Apeldoorn as well. 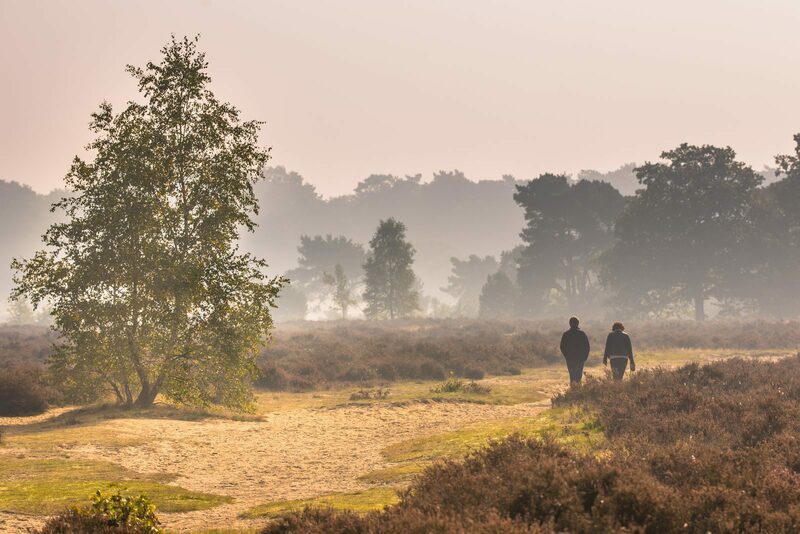 The area around the park offers vast heath fields, sand drifts and farmlands. In short: there's no lack of things to admire! 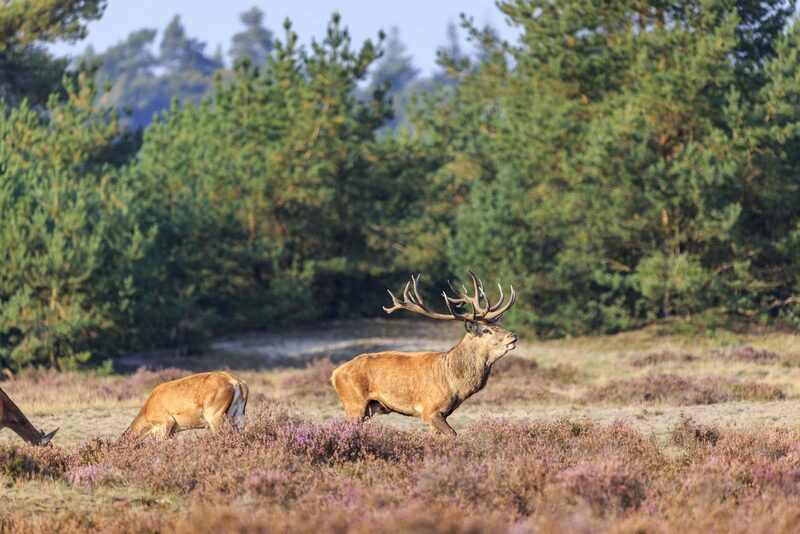 Go on a day outing and visit De Apenheul, Het Loo Palace or the Dutch Open-Air Museum in Arnhem, all of them easily reachable from our park! Tip: close to our bungalow park near Apeldoorn, you'll find the Loenen waterfall, its height of 15 meters making it the highest waterfall in The Netherlands! 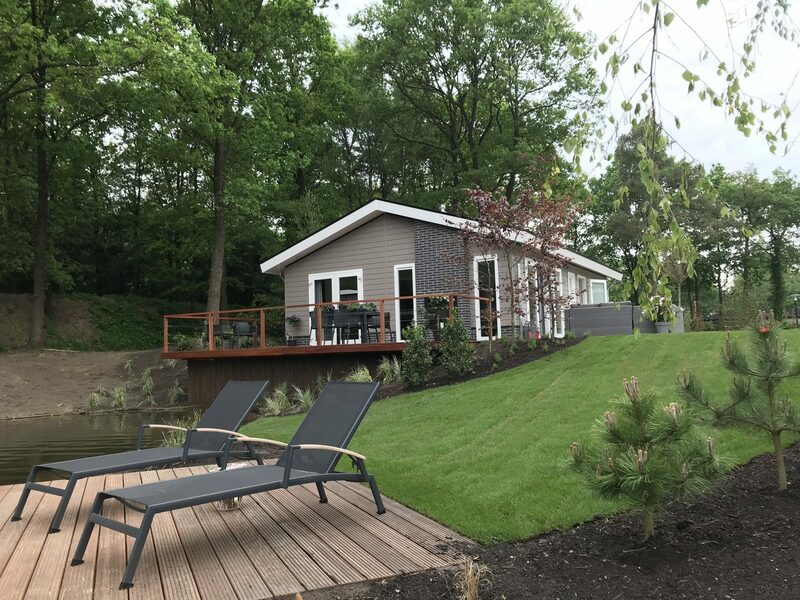 Unwind completely at the comfortable holiday homes, enjoy the magnificent natural beauty and go out and about in the beautiful city of Apeldoorn. 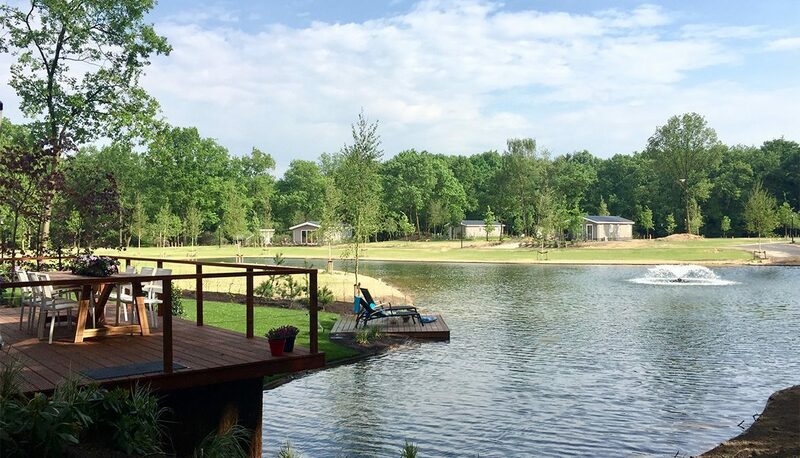 When will you spend your vacation at our holiday park near Apeldoorn?